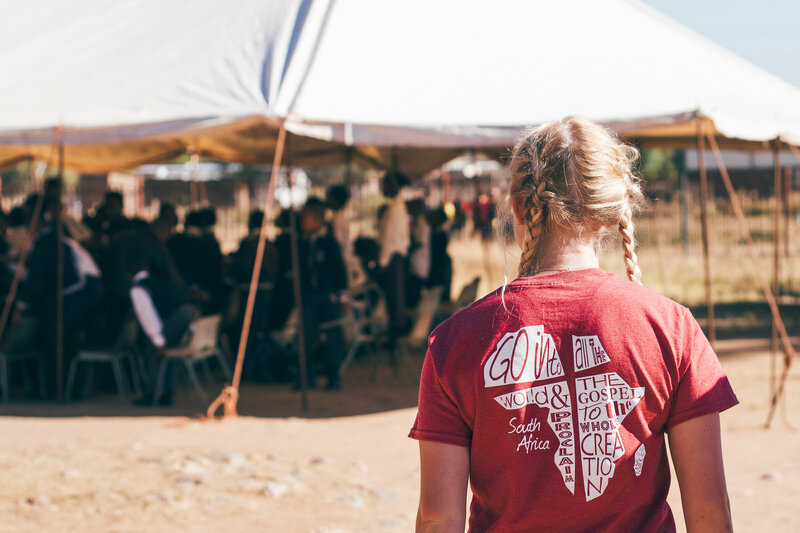 In order to accomplish the work God has called us to do, we have networked with many people and organizations in the U.S. and abroad. Here is a list of information about our Strategic Partners that are available on the web. We recommend any of these organizations, however, Blessman International is not responsible for any of the content on the sites linked below. 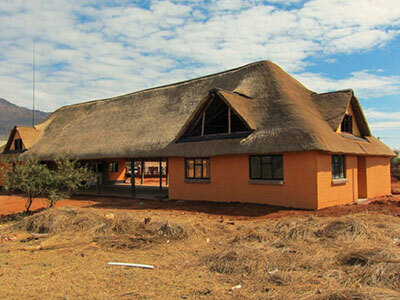 Abōd series homes provide a wide range of new options for lowest-cost, low-income starter homes and inspiring community design in areas that presently are squatter’s camps or informal settlements. 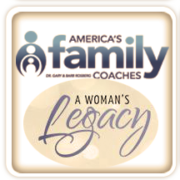 America’s Family Coaches is the cornerstone of our women’s ministry in South Africa. Through “A Woman’s Legacy” necklace, women are taught stories to match charms on a beautiful necklace to tell their children or children they care for. Each story is Bible based and is used to further instill moral character and godly lifestyle. Churches – Blessman International works with many different Christian churches from various denominations throughout the U.S. 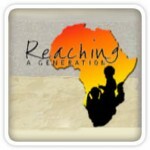 If your church is interested in finding out ways you can begin partnering with our ministry, please contact us. 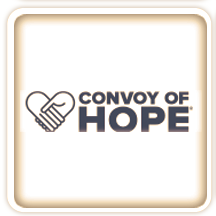 Convoy of Hope is a nonprofit organization that provides disaster relief, supply lines to poor and disaster-stricken worldwide. Free groceries are distributed, job and health fairs are organized and activities for children are provided. Days for Girls helps girls gain access to quality sustainable feminine hygiene and awareness, by direct distribution of sustainable feminine hygiene kits, by partnering with nonprofits, groups and organizations, by raising awareness, and by helping communities around the world start their own programs. 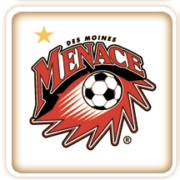 Des Moines Menace Des Moines, IA premier soccer team plays in the Premier Development League (PDL) and support by many donations of soccer gently used uniforms, shoes, and equipment for soccer teams and children in South Africa. 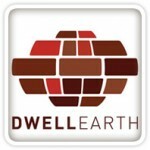 Dwell Earth Dwell Earth delivers innovative building solutions utilizing advanced earth construction technologies, appropriate design, project management and local resources to help transform lives and communities throughout the world. 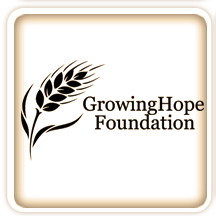 Growing Hope Foundation a nonprofit land management foundation founded to preserve a land legacy while growing hope for the future. 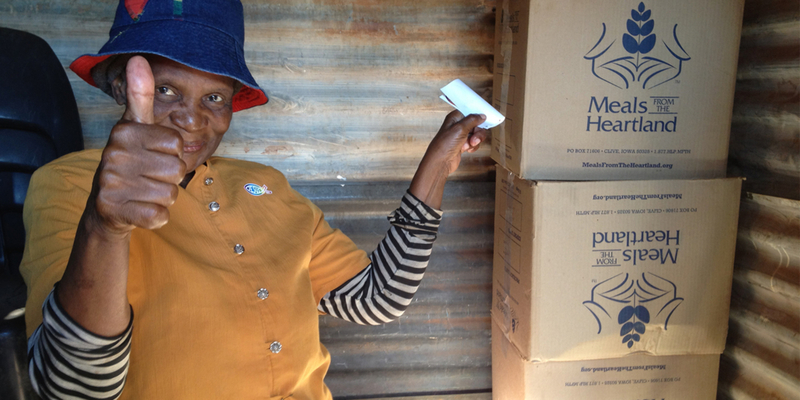 Growing Hope has partnered with us to sustainably build our agriculture micro-enterprise to help feed children, teach farming, and create jobs. 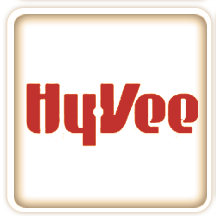 Hy-Vee Grocery Stores employee owned and operated large midwest food stores has donated funds to drill well’s in South Africa. 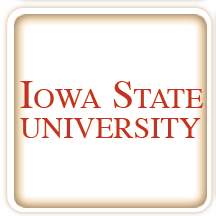 Iowa State University colleges in Textiles and Clothing, Agriculture and Life Sciences and Veterinary Medicine are partnering with us to begin new international internships for students to work with us in South Africa in conjunction with University of Limpopo. Kum & Go an Iowa based convenience store that is now the 5th largest private owned convenience store in the United States. Meals from the Heartland is a large food-packaging event that assembles meals made by Kids Against Hunger. The event takes place annually in Des Moines, Iowa. 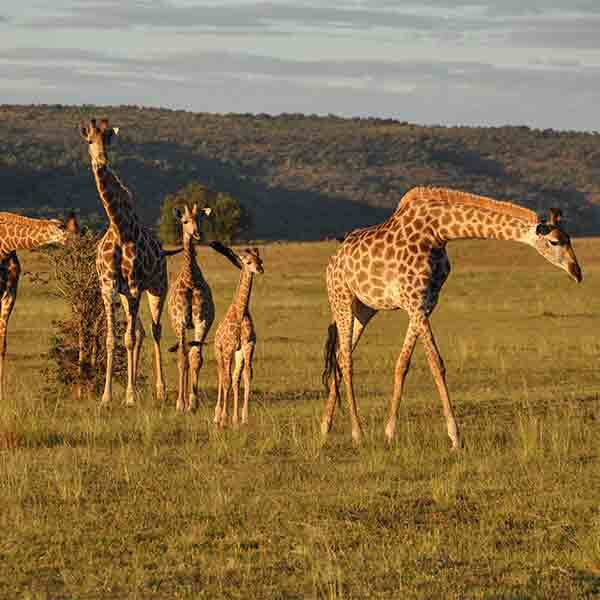 NB Safaris is a hunting outfit located in Limpopo, South Africa. 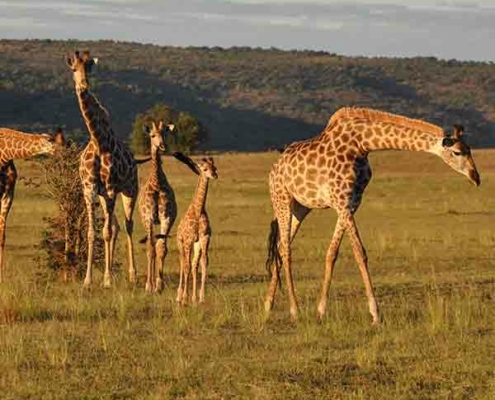 Through the Hunt Against Hunger program, they have partnered with Blessman International to ensure that exceptional hunting experiences provided by them are further enhanced by donating game meat to feed South African children in Blessman International’s feeding program. One Hope (formerly known as Book of Hope) is an international child evangelism ministry that distributes the Book of Hope to youth and children around the world. 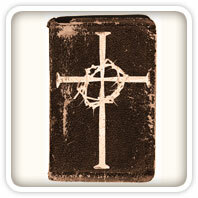 The Book of Hopepublication combines the Gospels of Matthew, Mark, Luke and John to tell the life story of Jesus Christ. 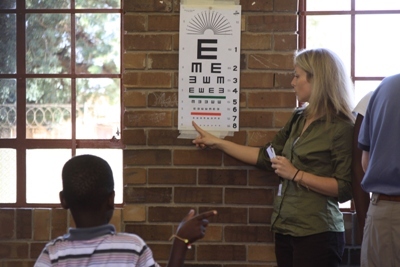 Reaching a Generation is an organization for the purpose of effecting and changing the lives and destinies of the children of South Africa with the good news of hope through Jesus Christ. 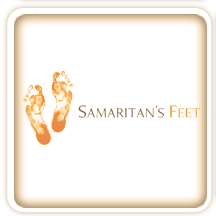 Samaritan’s Feet touches the lives of men, women, and children across the United States and around the world in an effort to help the nearly 300 million people who go without shoes each day. 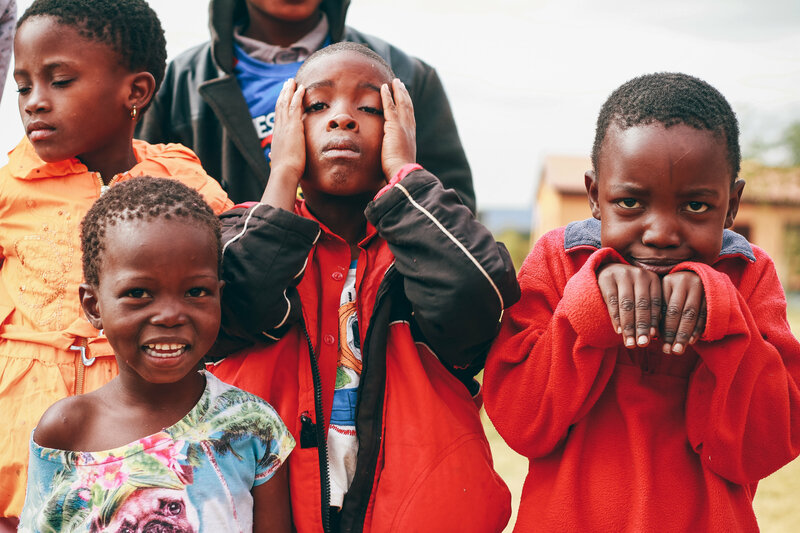 Over four million impoverished children and adults in more than 60 nations being served by having their feet washed, receiving a new pair of shoes, and hearing a message of hope. 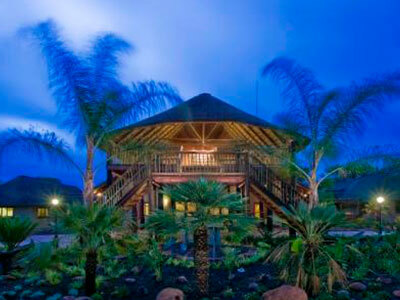 Shikwaru Lodge, the Place of Peace, is a full-service game lodge in South Africa’s Limpopo province. 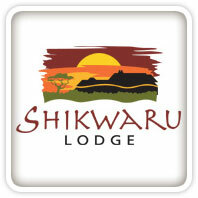 All profits from Shikwaru benefit the children in South Africa who have been orphaned by the AIDS pandemic. 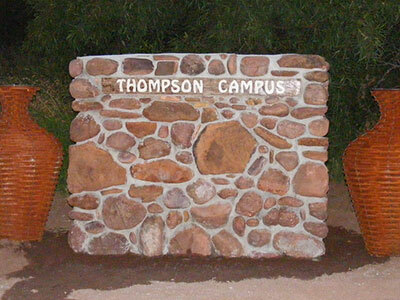 It also serves as a base for Reaching a Generation, One Hope, and Blessman International.